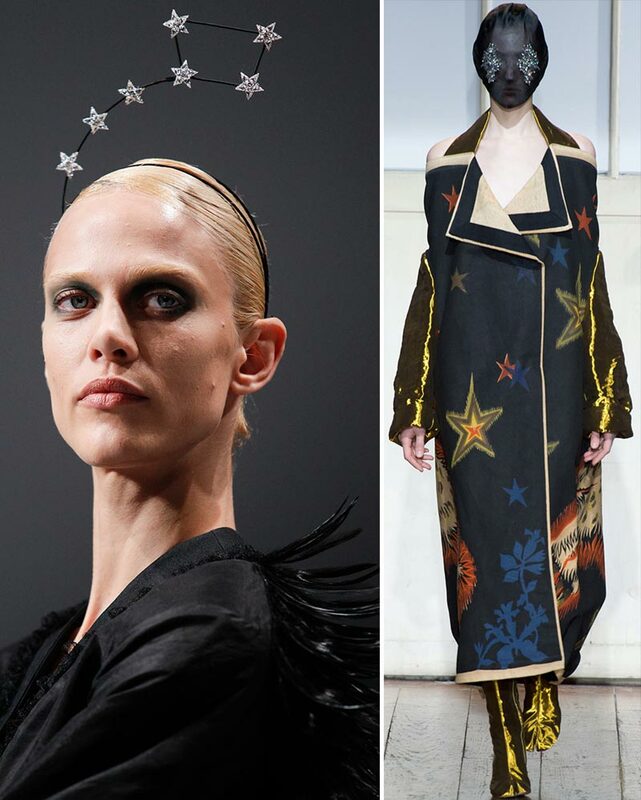 Before casting an overwhelming influencing light on fashion and style, Haute Couture is exactly what its name suggests: a higher state of sartorial things. 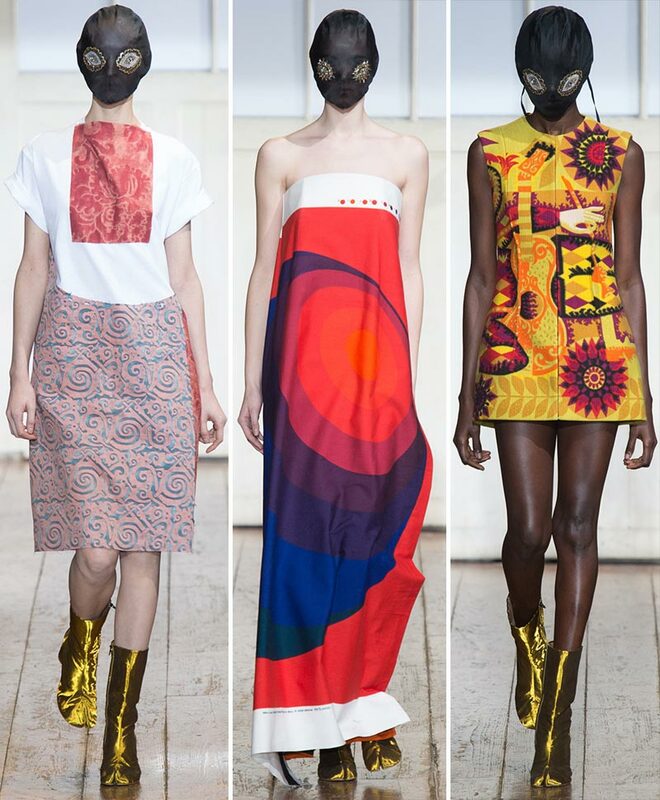 The sublime elevation of wearable items during the Spring Summer 2014 season happened in France this month. 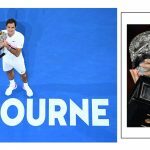 Above all exhilarating sewing and cutting masterful execution, some general outlines were noticed and, the most shocking of them all were sneakers in Haute Couture! 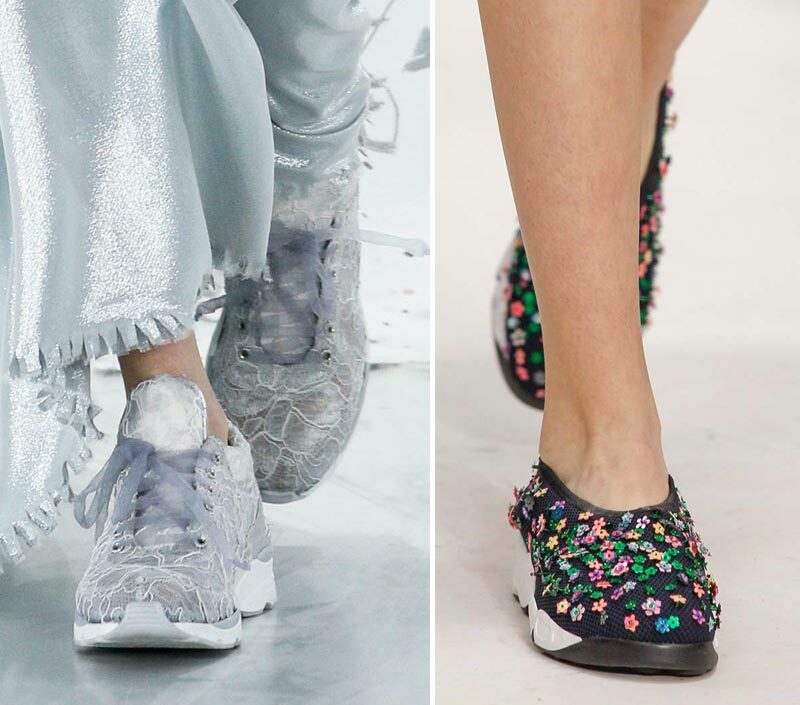 Both Karl Lagerfeld and Raf Simons included sneakers in the designs they sent out the catwalk for Chanel and Christian Dior respectively. 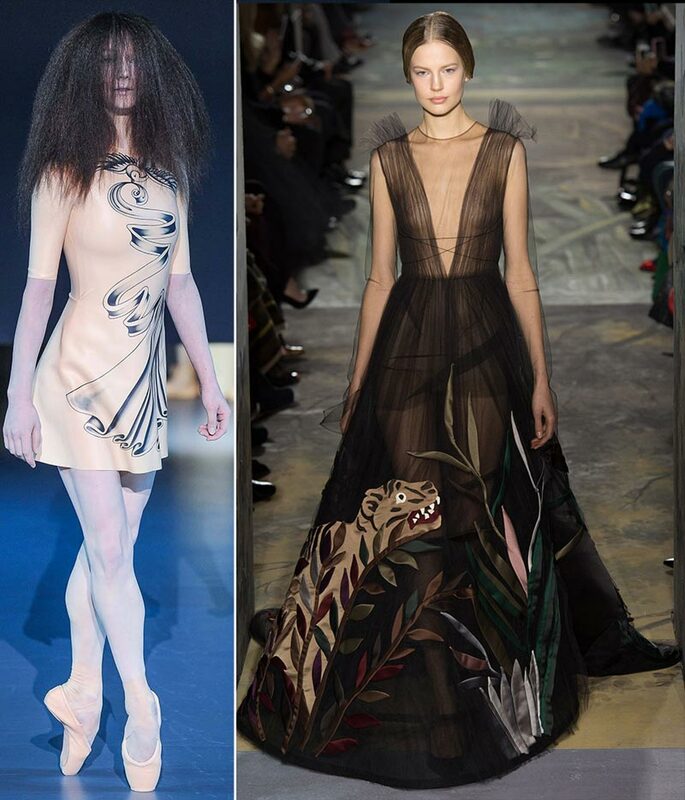 There were many athletic attires influences on the catwalk (hoodies chez Atelier Versace) and the footwear was just one of its manifestations. And the one that everyone (and their mother) noticed. 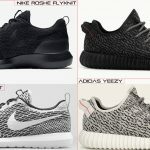 Because – admittedly in the hope that we will, one day, hit the gym – we all own a pair of sneakers, right? So why not bring them out, flaunt them and get a good comfort walk while we’re at it? Mind you, better be girly sneakers like the kind we’ve seen chez Chanel and Dior or else you’ll look like an eternal gym runaway! 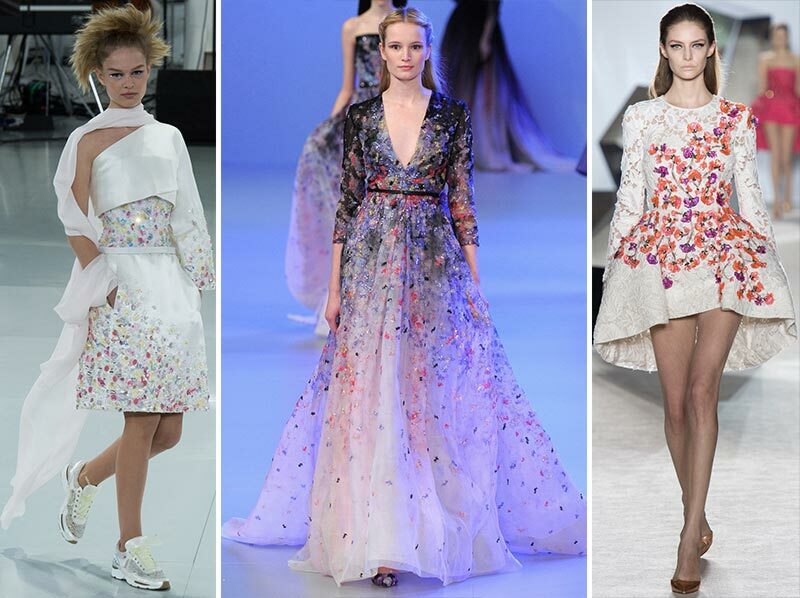 See also: Details from the Armani Prive Spring 2014 Collection! 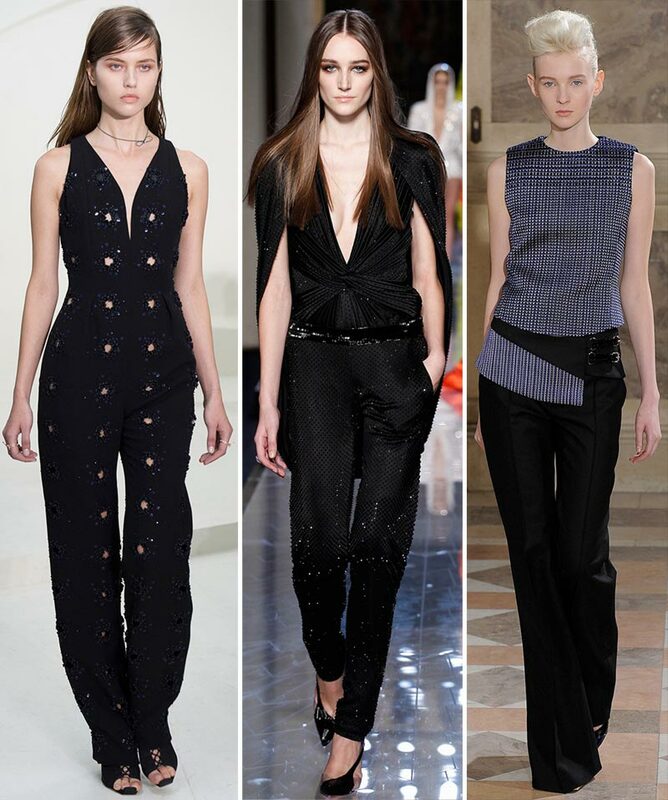 One of the most fascinating clothing items ever created, the pants, received a well deserved highlighted position in the Spring 2014 Couture collections. The paramount sartorial execution of a well tailored pair of pants is not to be minimized. 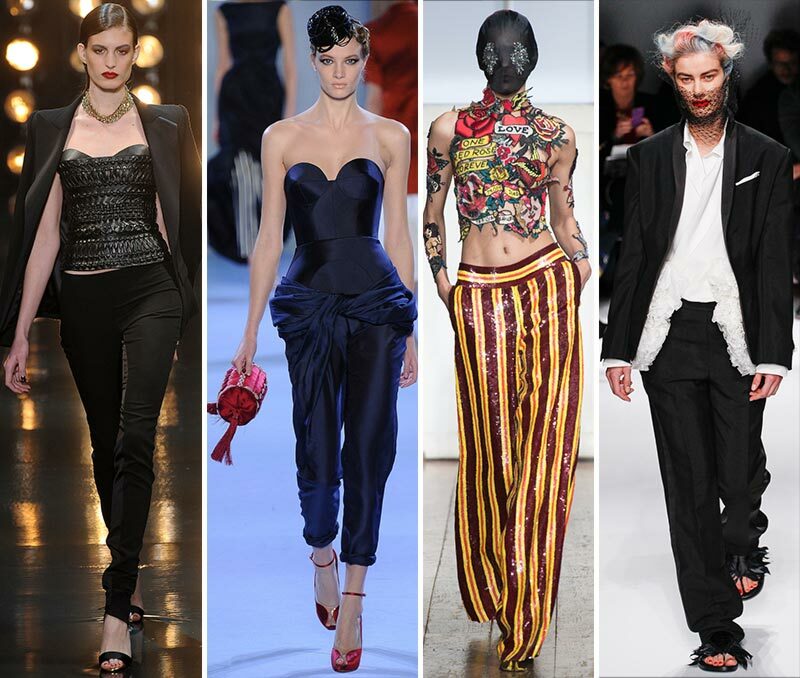 I hereby salute and embrace the haute representation of pants on almost each and every runway this season! 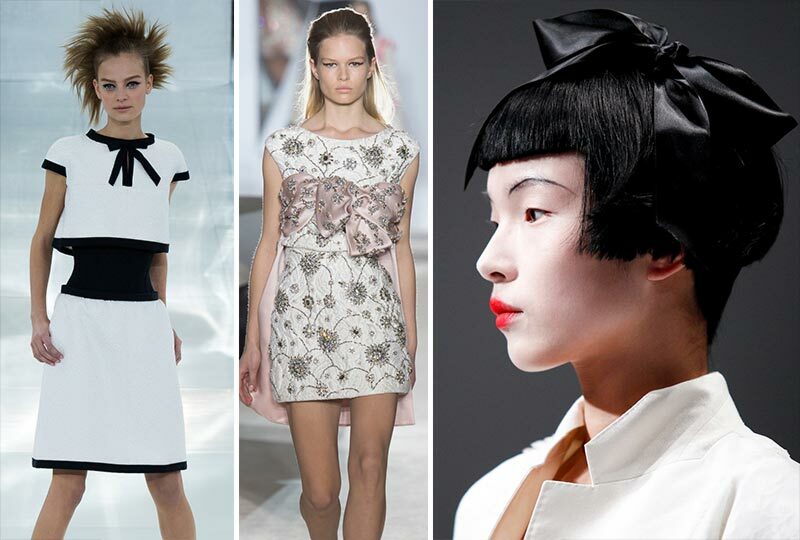 Girly, lovely bows were pretty much in every Couture collection for the Spring 2014 Season. Maybe in a conjugated effort to enlighten the omnipresent athletic coordinates, the designers included a bow or more bow details. 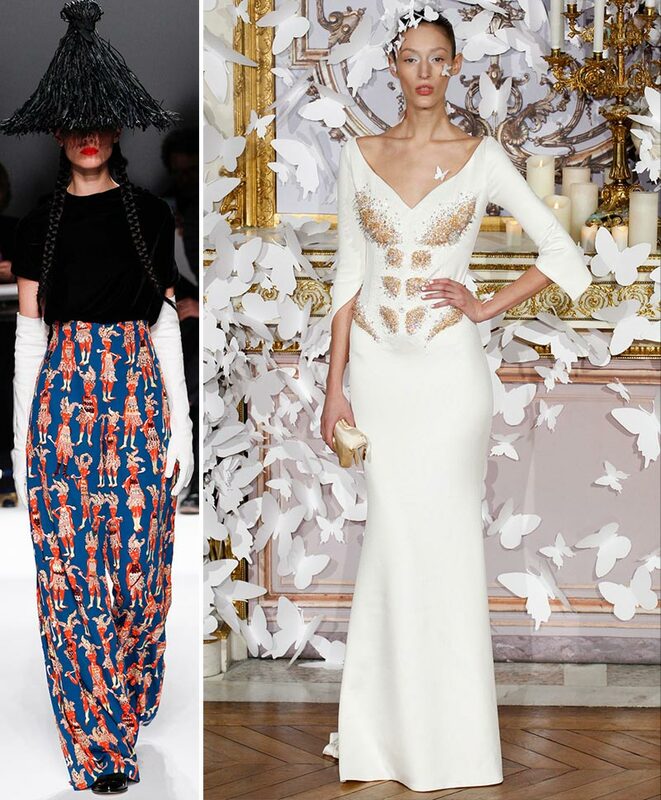 Be it in jewelry (Dior) or clothing (Giambattista Valli, Viktor&Rolf) the bow is certified couture value! 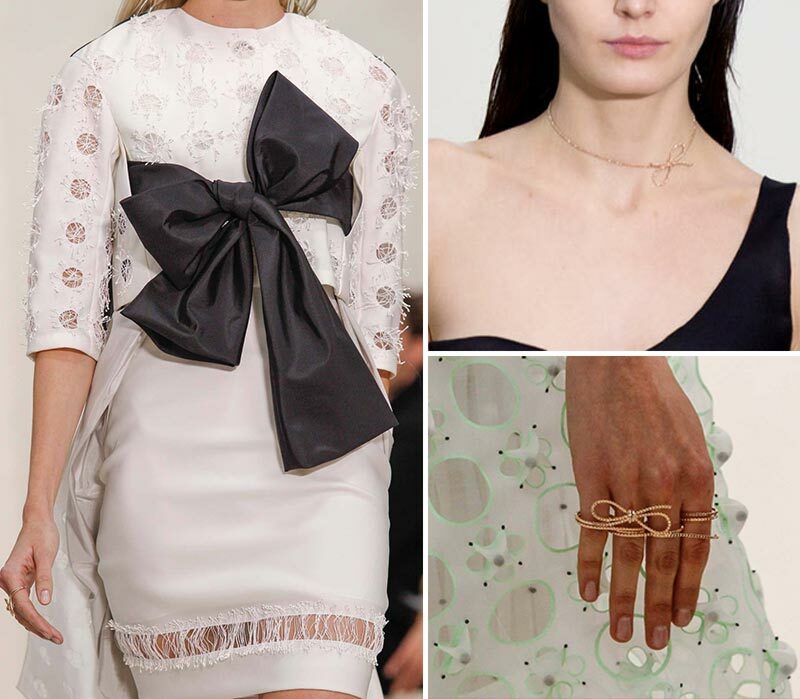 so many girly bows chez Dior – the delicate bow jewelry will most definitely be a huge commercial success! 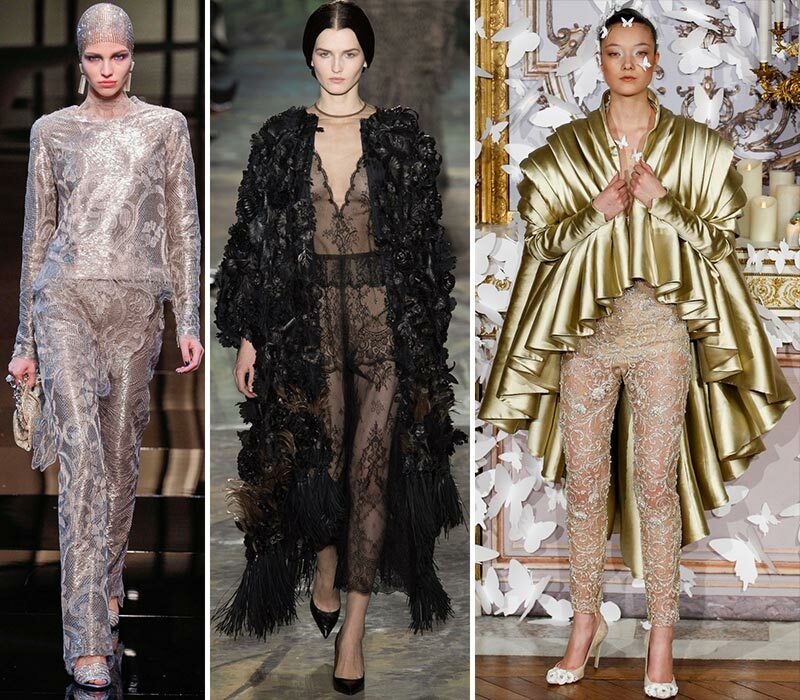 See also: Red Carpet ready looks from Zuhair Murad’s Spring 2014 Couture collection! 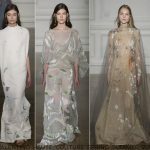 Adding that much needed refined glory of Haute Couture’s endless working hours for a skirt embellishment to look just right, flowers were either applique or embroidered in many looks. 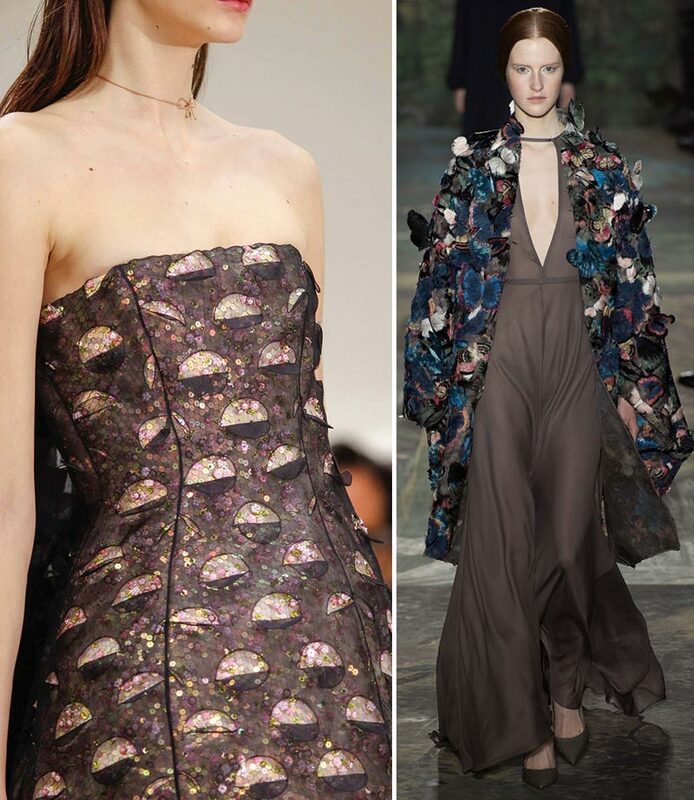 With thread, beads or sequins, the nature was embedded in Couture (Valentino, Dior or birds chez Ulyana Sergeenko). 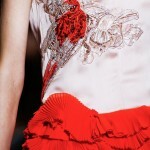 Of course, fashion is an art in itself, just as exclusive, unforgiving, consuming and luxurious as any other. But! When it generously chooses to share the spotlight with graphic arts (and other arts as Viktor&Rolf decided to use real-life ballerinas to present their collection) it’s a magical moment!